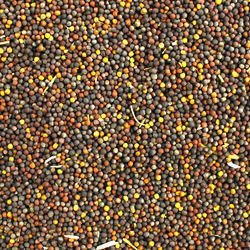 With the help of our well-informed team of professionals, we have been proficient to provide Canola Seed to our customers. 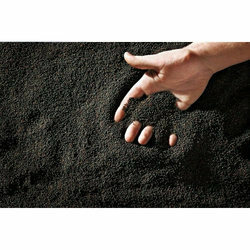 These products are highly used in industry for various purposes. To keep the quality, we use only top quality material and techniques that give the top result. We supply quality whole seeds which are a rich source of dietary fibre and contain large amounts of oils per serving. Canola oil is the main product of canola seed since about 43 percent of the seed is oil. Canola oil is the lowest in saturated fats of all commonly used oils. Canola is a crop valued for its oil, which has the least saturated fats of any of the cooking oils. The seeds consist of 44 percent oil. After harvest, the seeds are crushed into oil and meal. The meal is used for livestock feed.